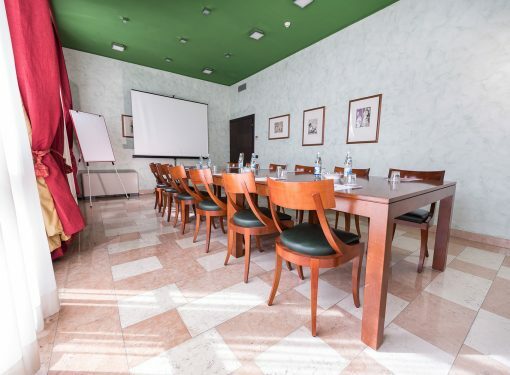 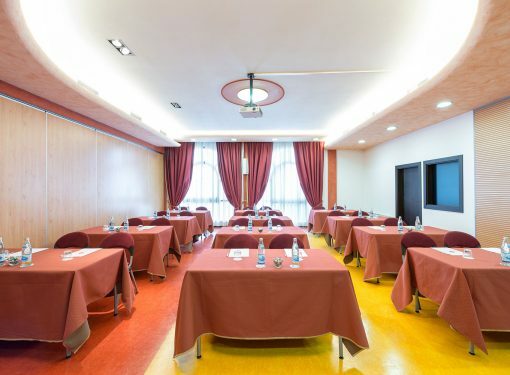 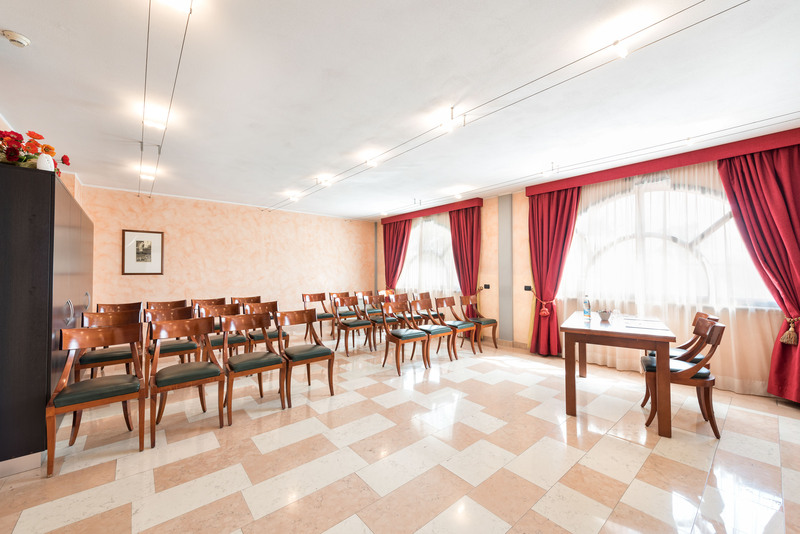 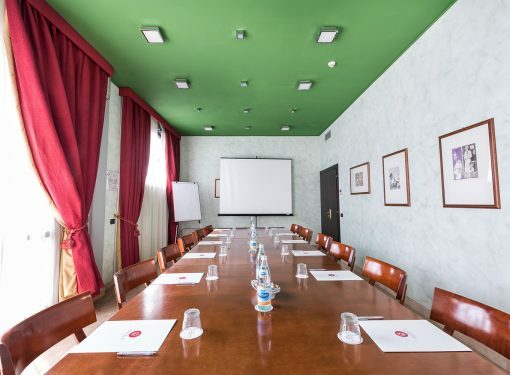 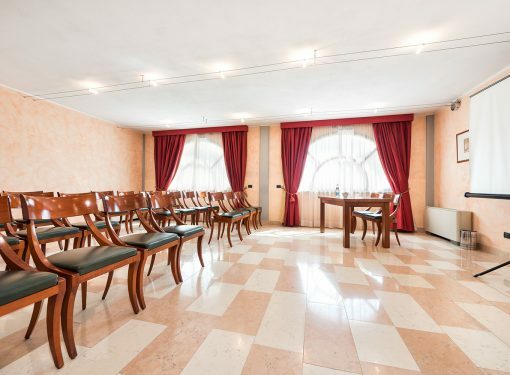 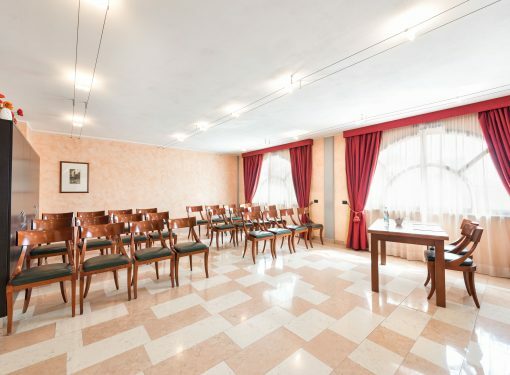 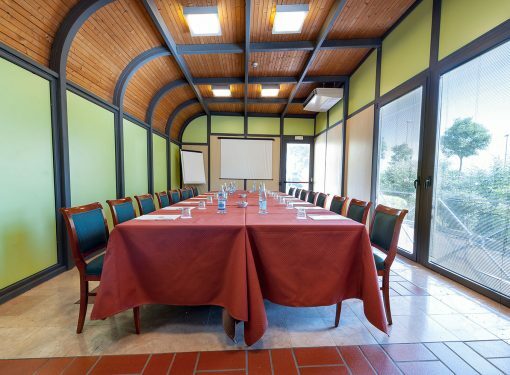 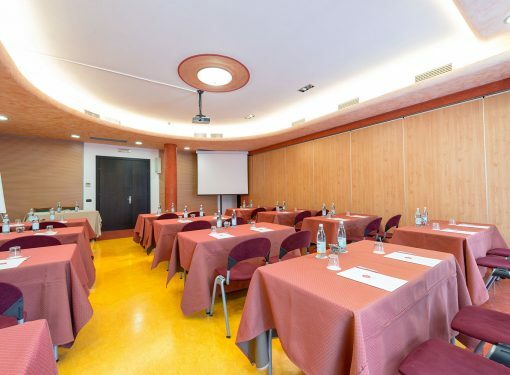 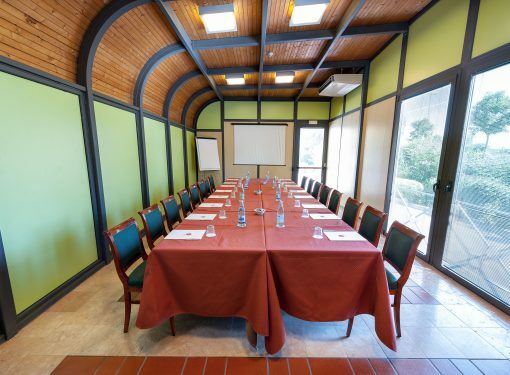 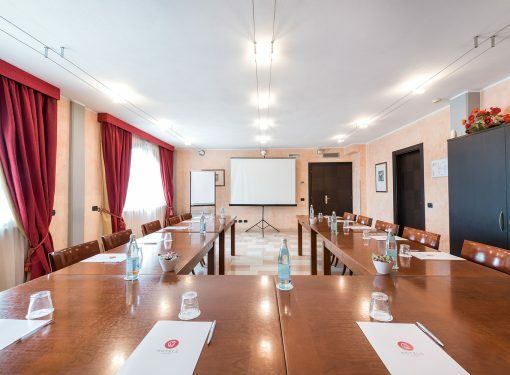 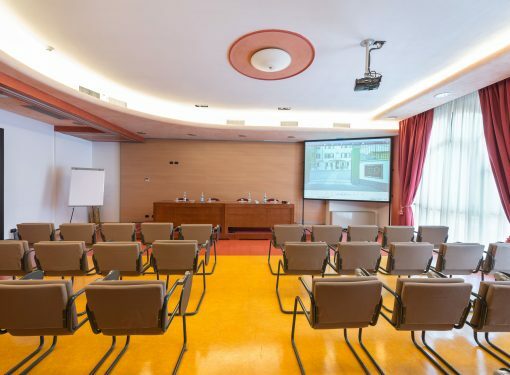 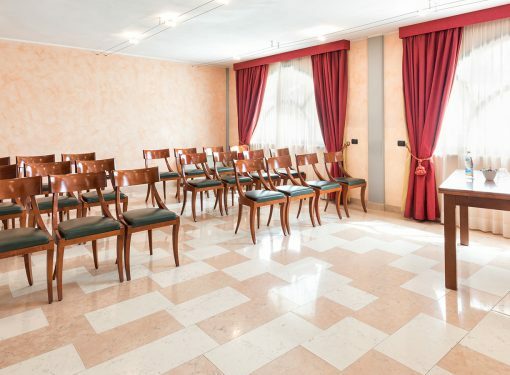 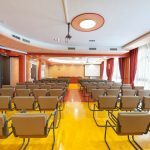 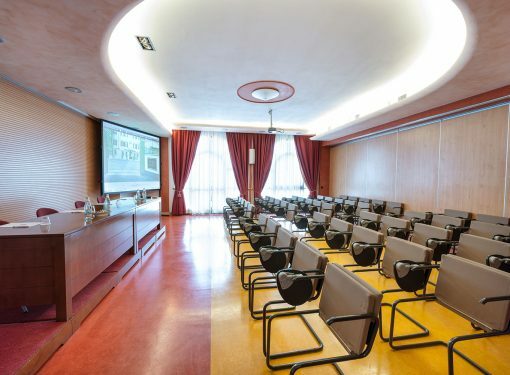 From a small business meeting to a big convention, from a fashion show to the presentation of cars in the outdoor exhibition area, the Hotel Villa Malaspina is able to host and provide for every type of event in the seven rooms that each have a maximum capacity indoor of up to 150 people in main hall . 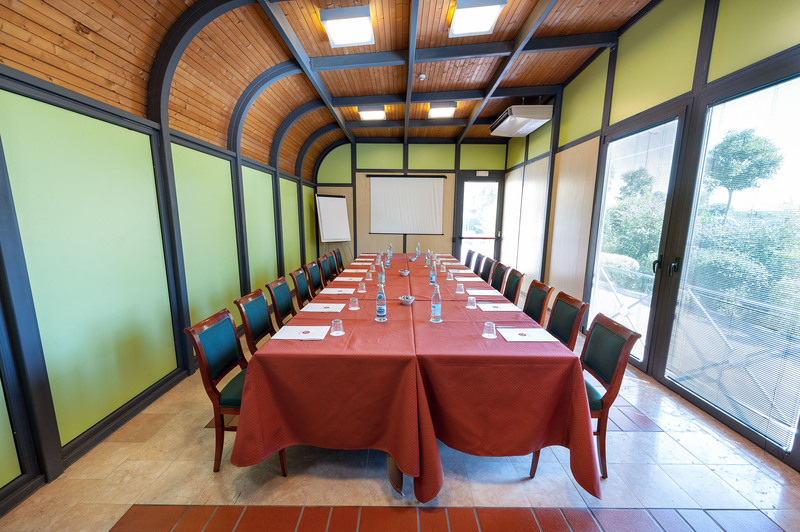 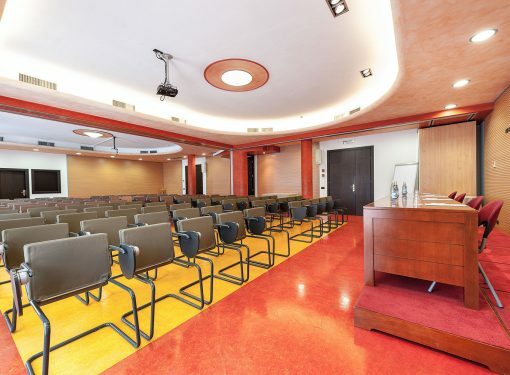 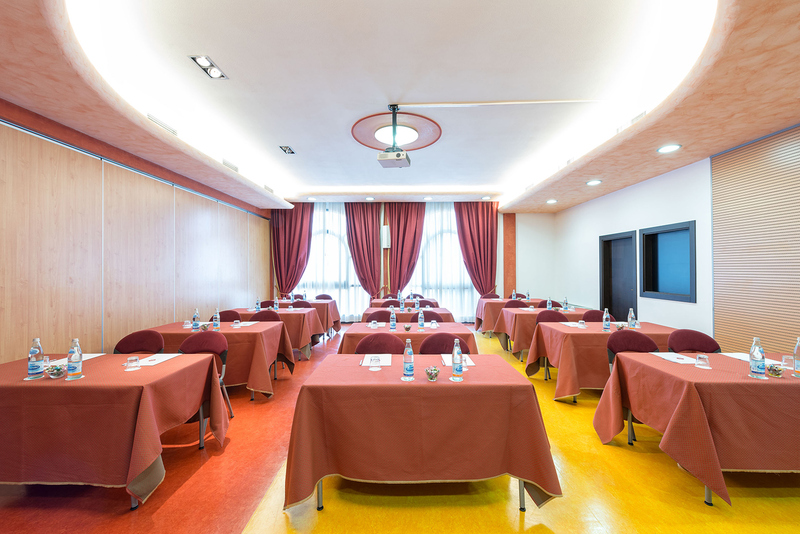 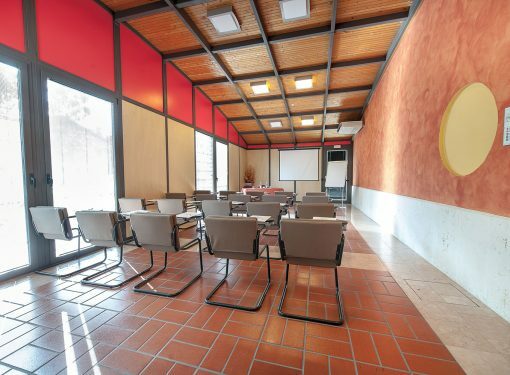 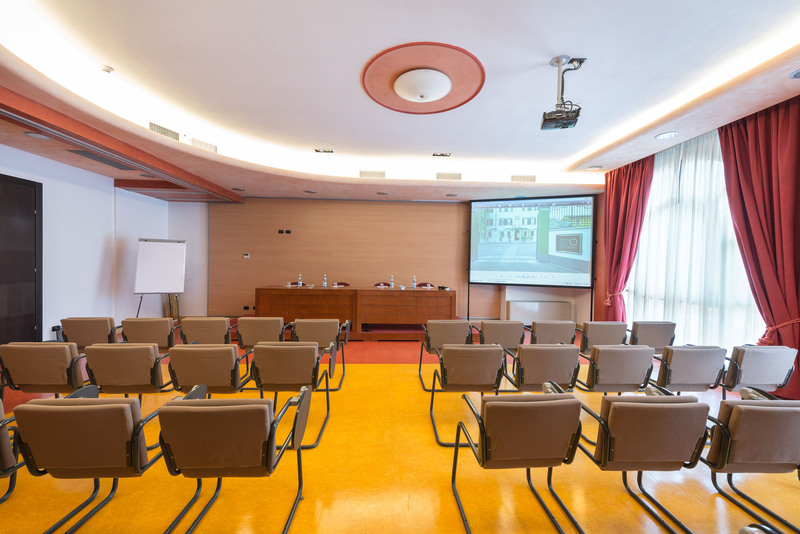 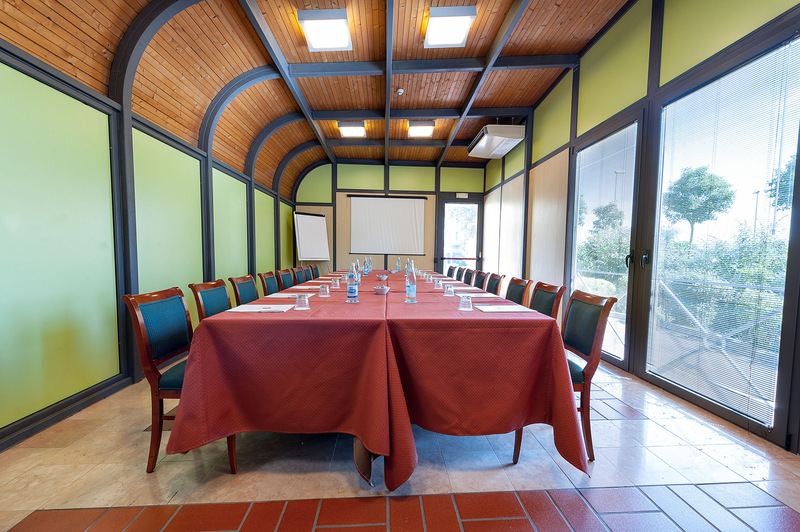 they are equipped for conferences and video-conferences with WiFi and telephones facilities. 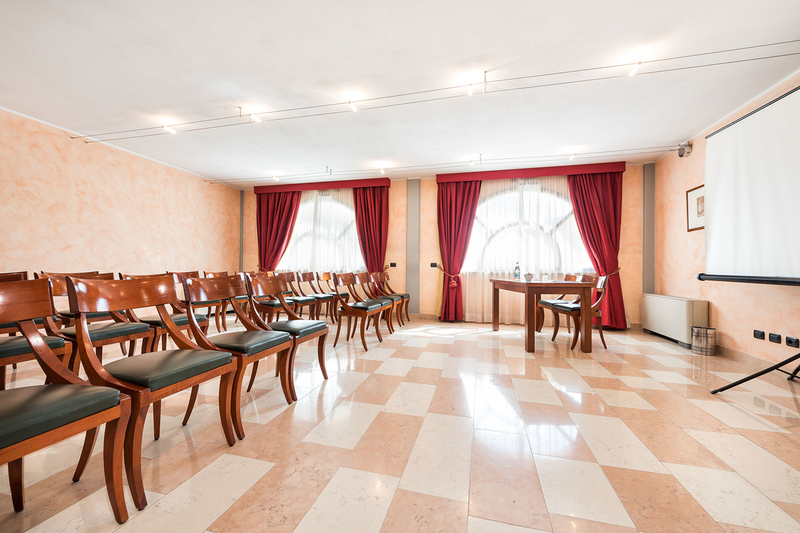 All with natural light, they stand out thanks to their warm colours, the sober and elegant style and the modernity of the equipment. 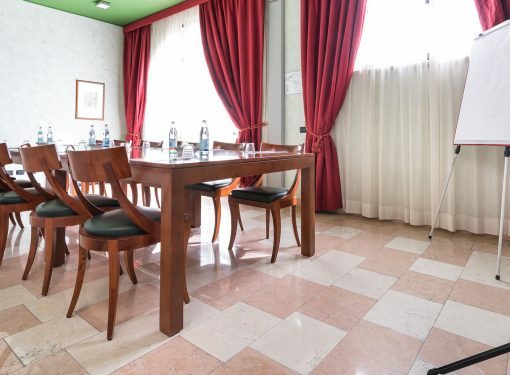 They are all located close to the amenities and spacious cloakroom. 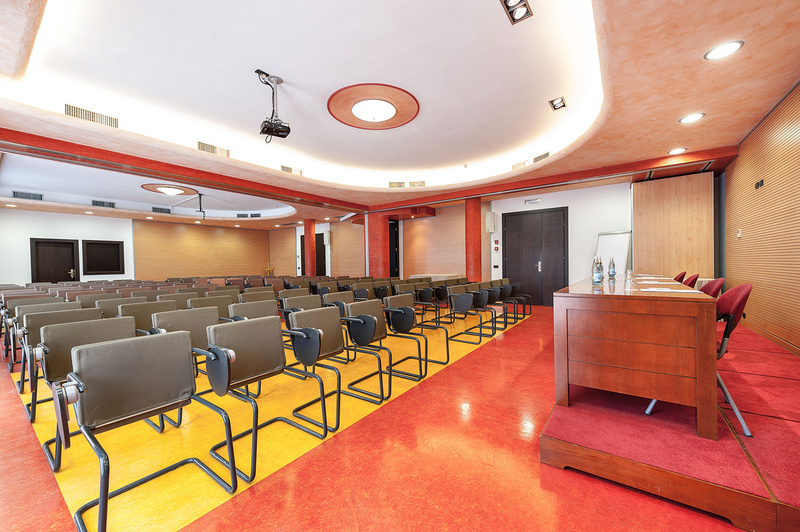 For greater flexibility, each room can be prepared according to the number of seats required. 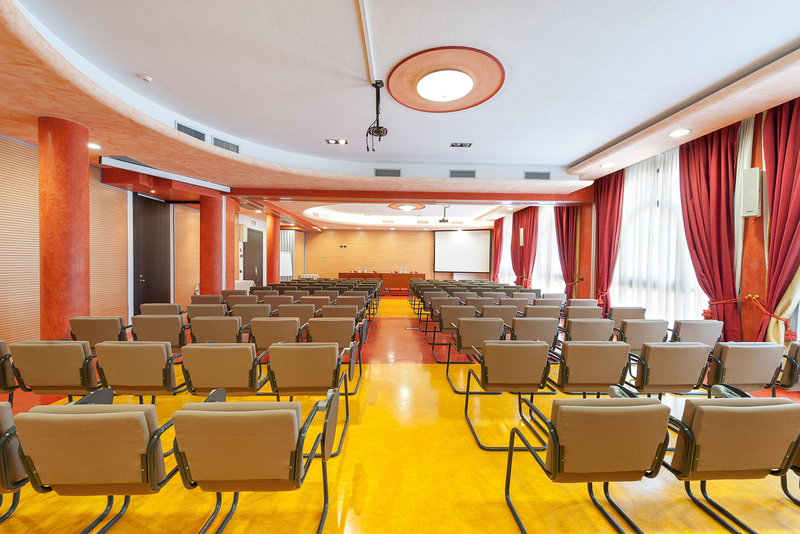 Our staff is also ready to offer support during and after events and conferences. 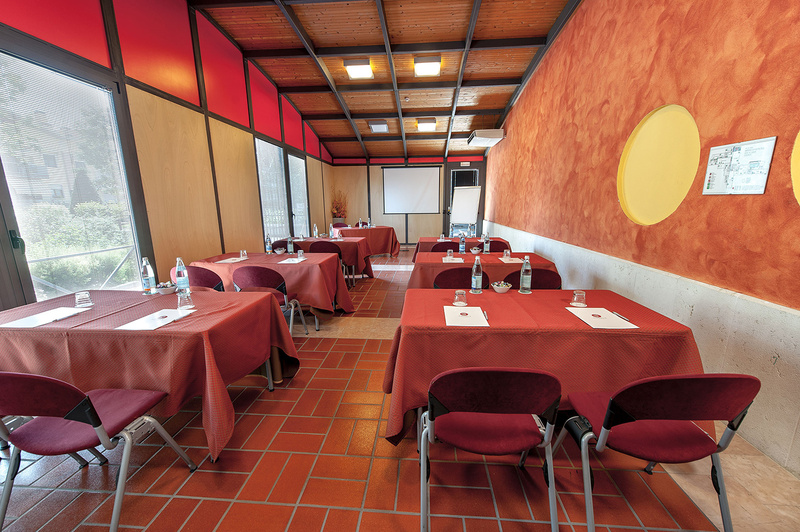 Bar and restaurant services, as well as a relaxation area, are also available for the conference customers. 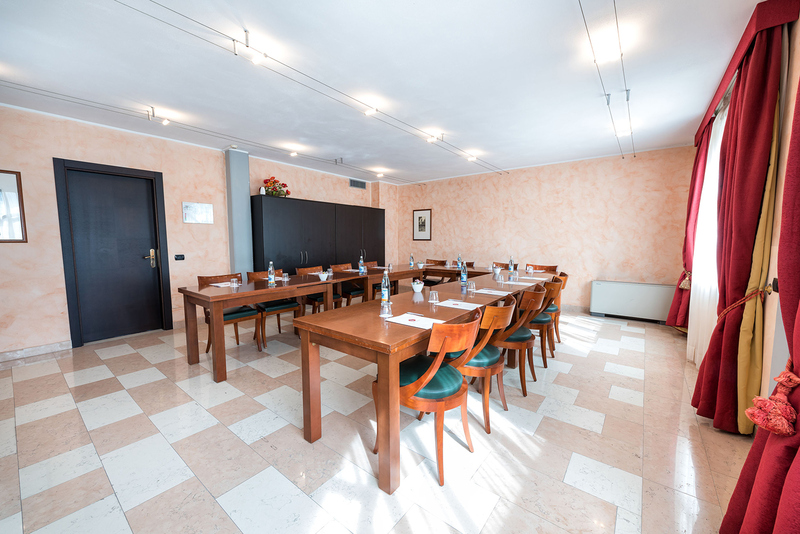 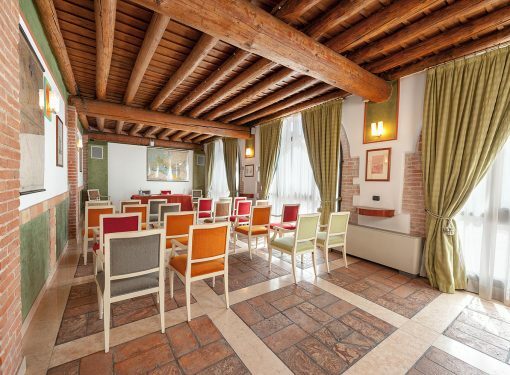 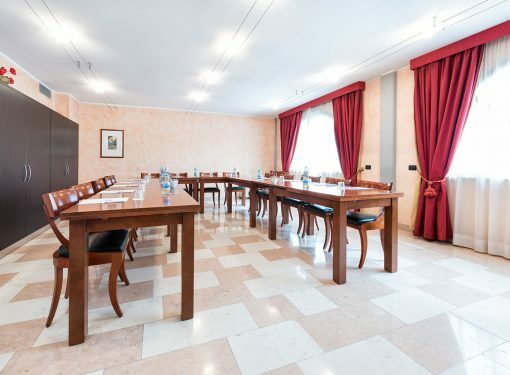 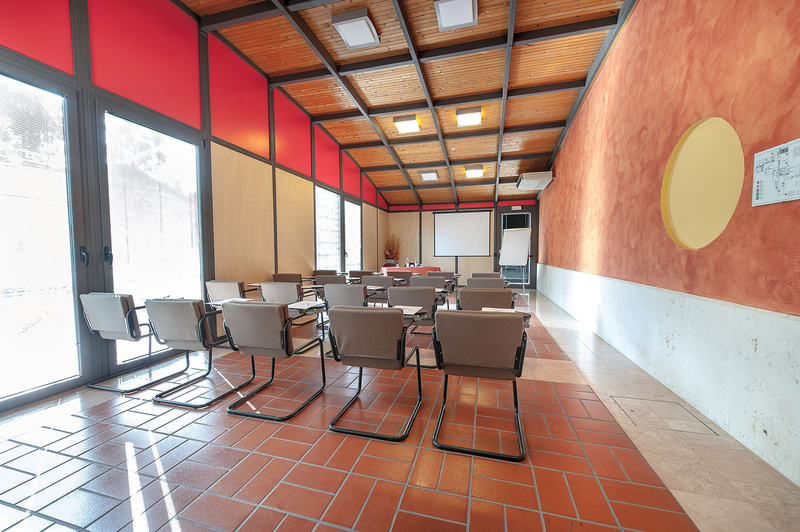 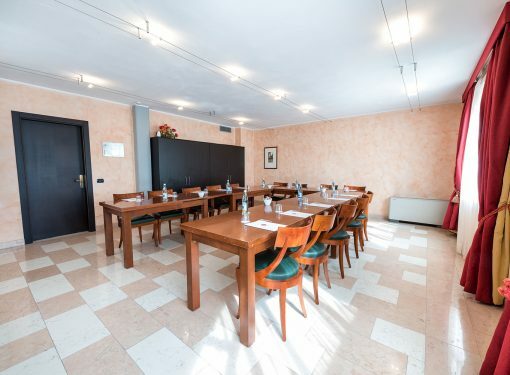 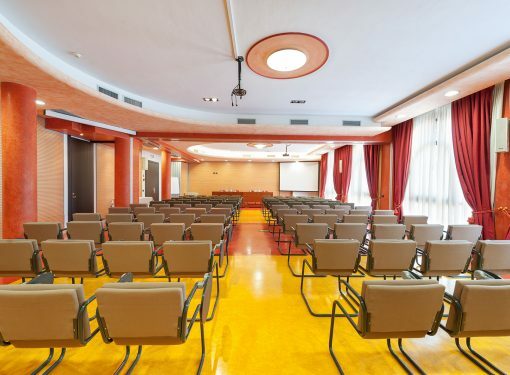 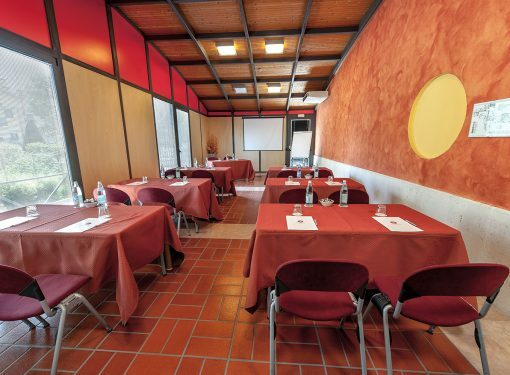 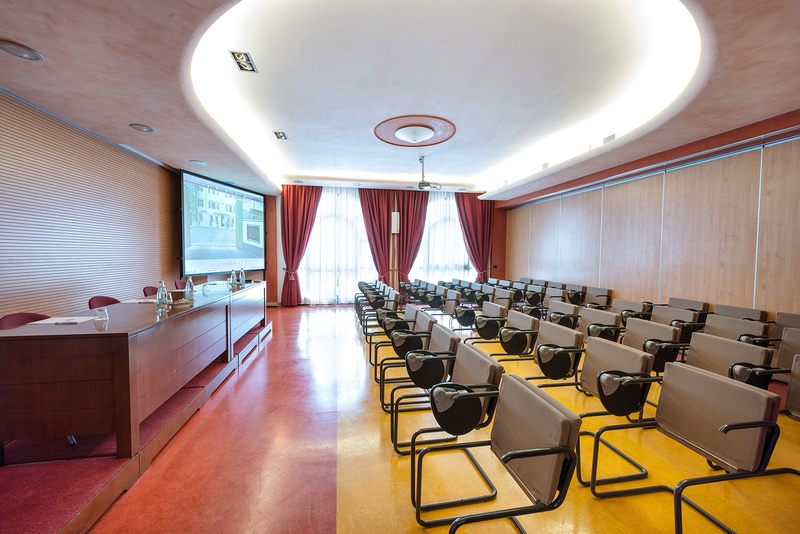 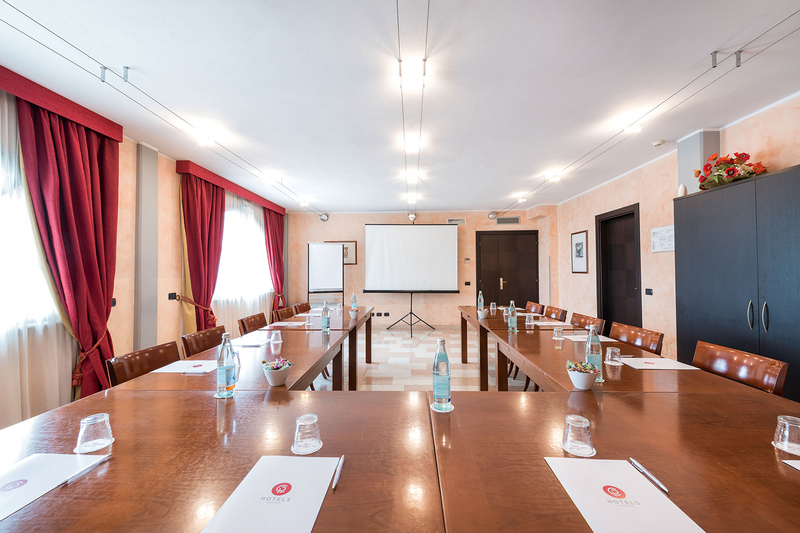 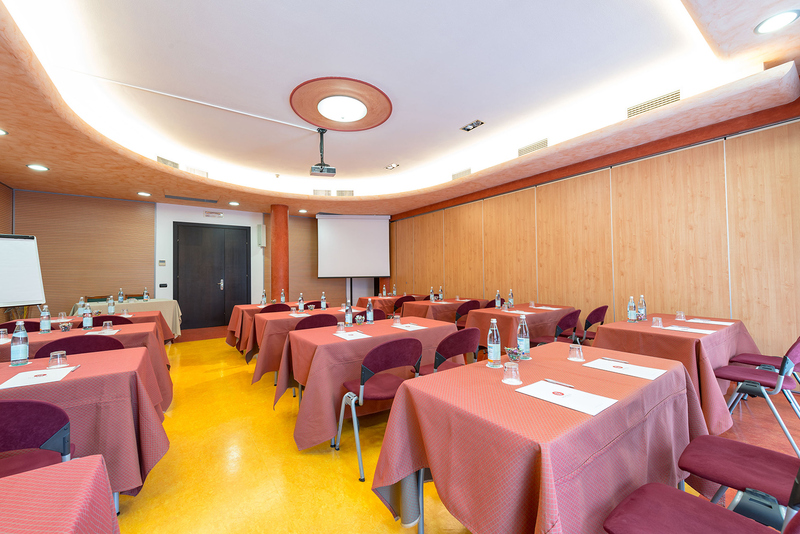 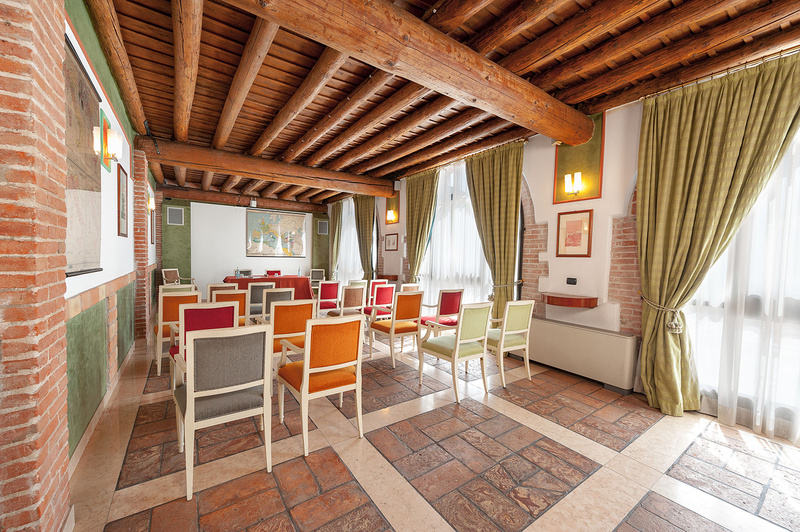 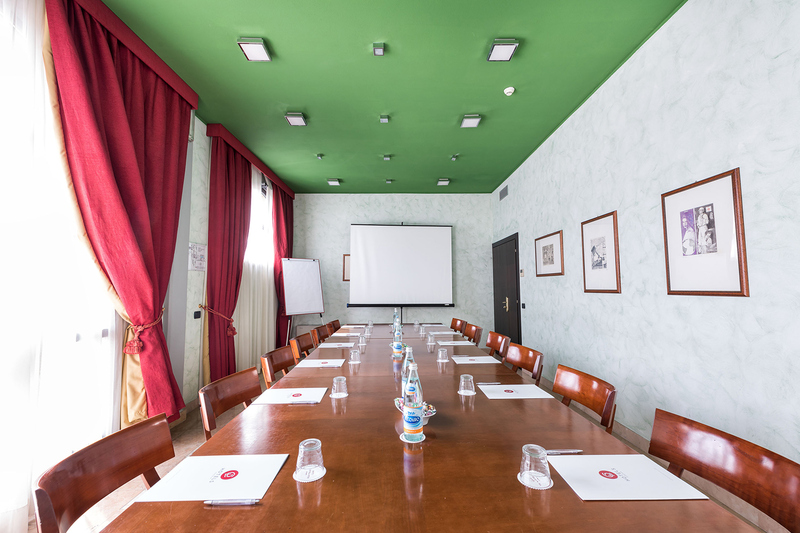 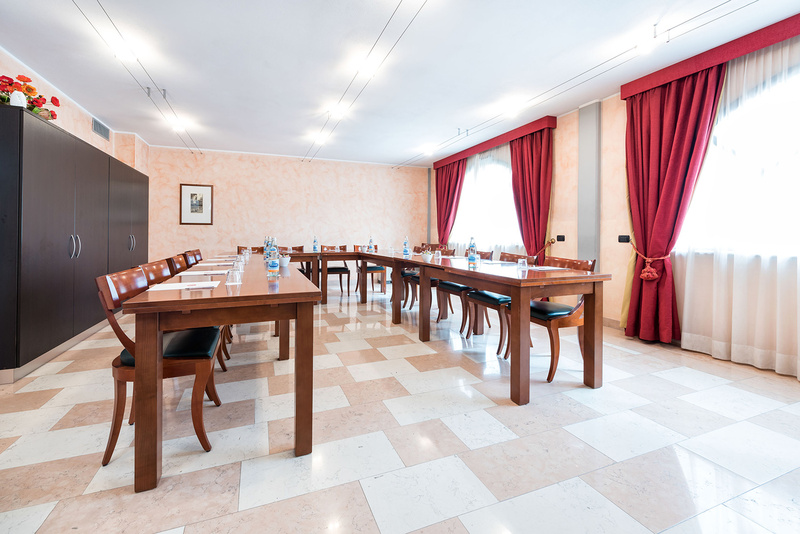 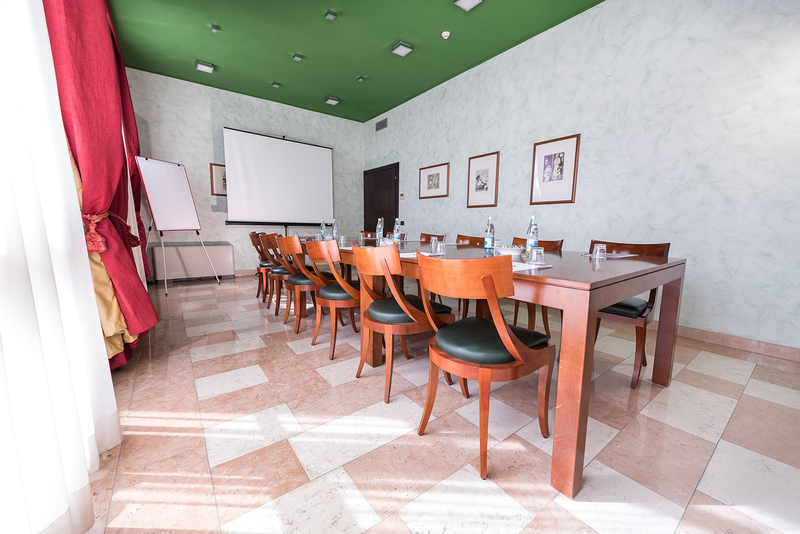 Our Business Hotel is easily accessible from the airport of Verona and from the motorways and bypasses.